1. On Feb. 9, 1895, Hamline University hosted the first-ever intercollegiate basketball game in the United States. The Hamline Pipers faced off against the Minnesota State School of Agriculture in the basement of the Hall of Science in a game that featured peach basket hoops, no backboards and nine-person teams. 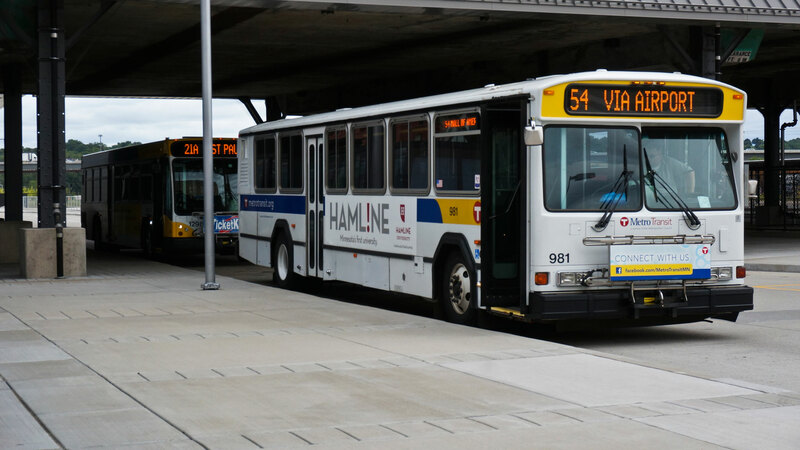 We’ve come a long way since then (as is evident at U.S. Bank in Minneapolis this weekend), but you can return to the game’s roots with a walkthrough of the Hamline University campus. 2. An NCAA basketball champion will be crowned this weekend, putting them in good company with a host of Saint Paul establishments that are champions of their own fields. 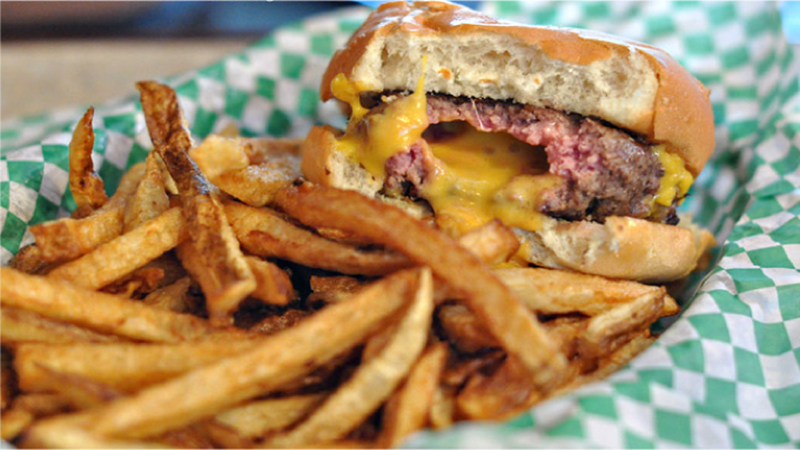 Grab Minnesota’s best juicy lucy burger at The Nook, a beer Barrel Theory—2018’s best new brewery in America—and explore the culinary funhouse that is Keg and Case Market—2018’s best food hall in America also happens to be home to In Bloom, the Twin Cities’ Restaurant of the Year. 3. You’ve heard Road to the Final Four, but how about River? 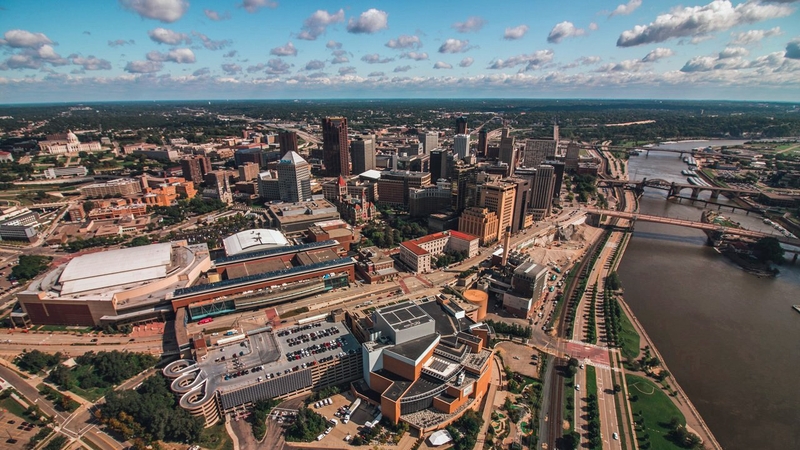 With 26 miles of shoreline, Saint Paul has more Mississippi River than any other city on its path. Enjoy beautiful views of the river from Two Rivers Overlook, the balcony of the Science Museum of Minnesota or Indian Mounds Park. Be careful if you're exploring at ground level, we're coming off a pretty wicked flood. 4. 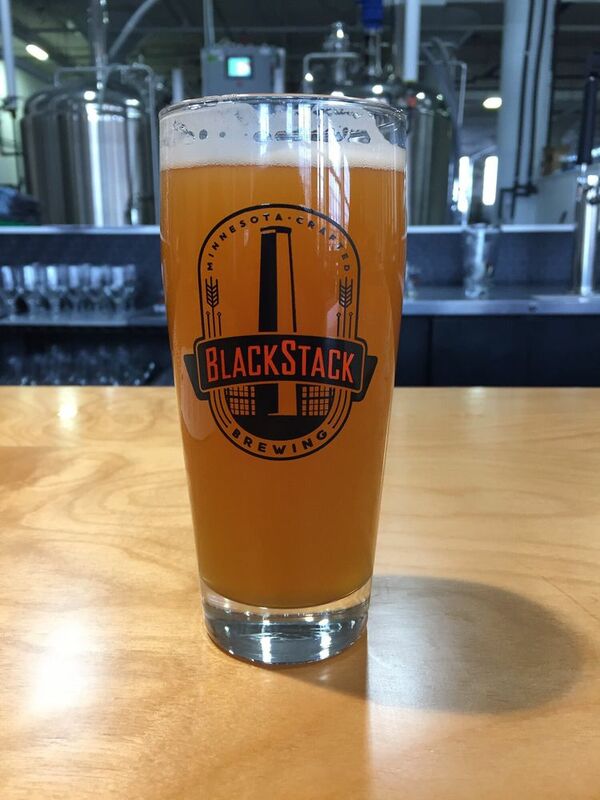 Toast to the tournament at BlackStack Brewing's Final Four Taproom Takeover featuring Top Chef's Justin Sutherland, among other great chefs. 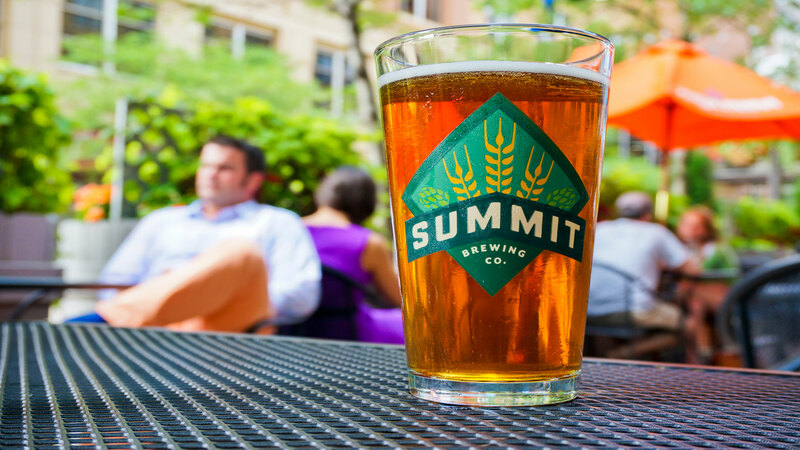 We also recommend Summit Brewing Company, a pioneer of Minnesota’s craft beer scene and the largest statewide beer producer. While all of their drinks are tasty, the flagship is the Extra Pale Ale. 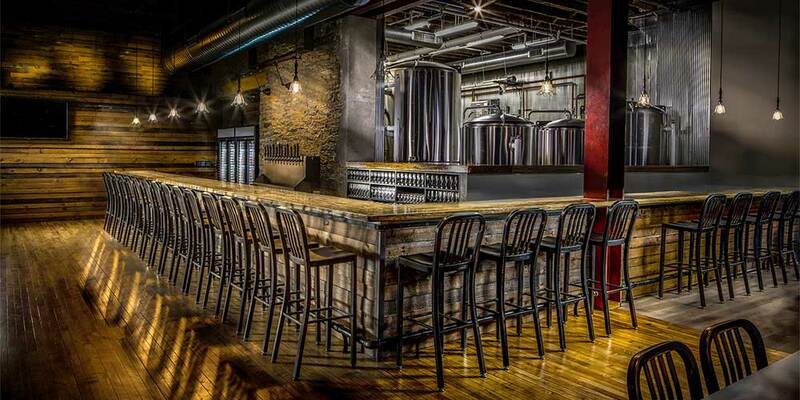 After you’re done there, keep the party going at one of our other 15 breweries. 5. Fuel up for the game in one of our many diverse dining districts, including Lowertown, Downtown, University Avenue and Payne Avenue. 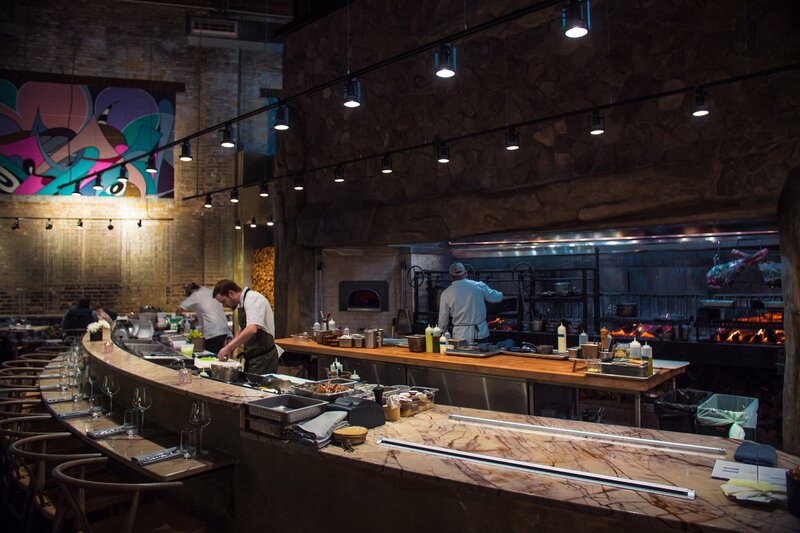 If you’re overwhelmed at all the options, we recommend starting with our list of hottest new restaurants. 6. Compare your vertical jump to the world’s most famous basketball players and race other professional athletes at the Science Museum of Minnesota’s Sportsology exhibit. 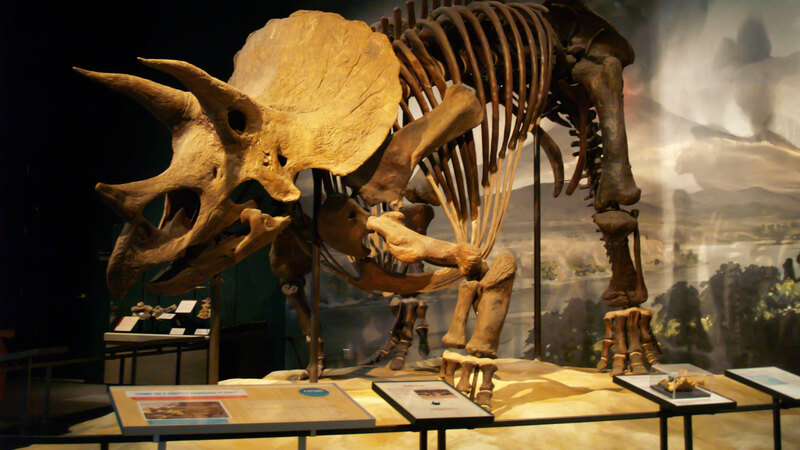 It’s a fan favorite with kids and anyone who likes to geek out. 7. Bracket busted? Those who like to gamble on the games have something in common with the notorious gangsters of Saint Paul’s past. 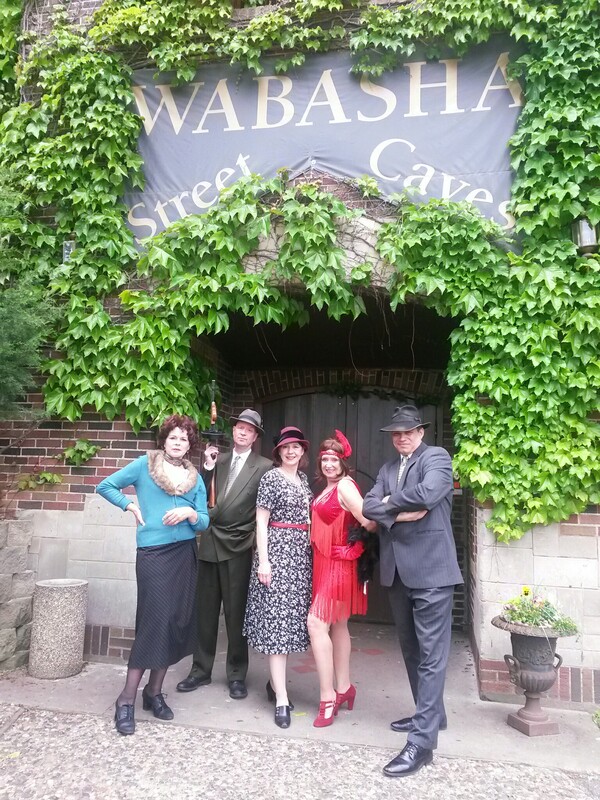 Learn more about the Capital City’s corrupt 1930’s history on a Wabasha Street Caves tour. 8. And, finally, say a prayer for your team at the Cathedral of Saint Paul—this 104-year old icon on the horizon is the fourth tallest church in the United States. Sure, all of that sounds great—but, how do you get here? 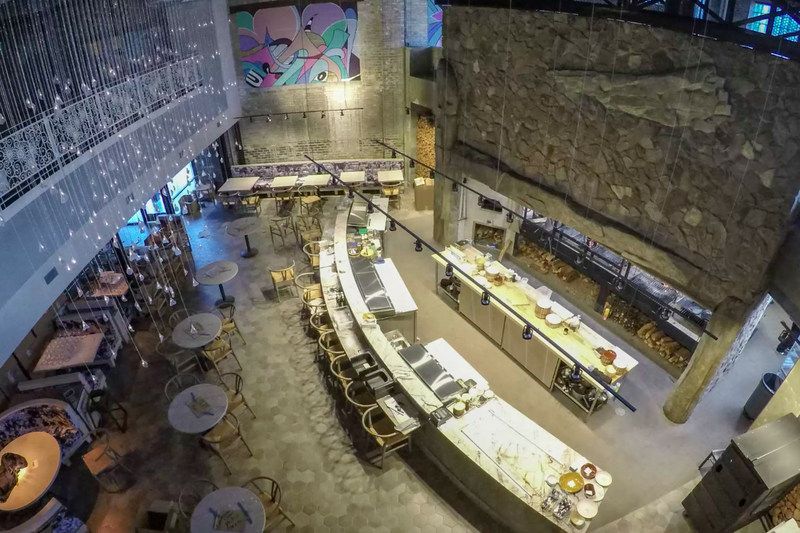 Conveniently enough, a majority of these spots are easily accessible via the Metro Transit Green Line that runs pretty much right from U.S. Bank Stadium. 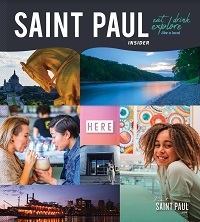 Download the $5 Visitor Pass to easily explore University, Lowertown and Downtown.